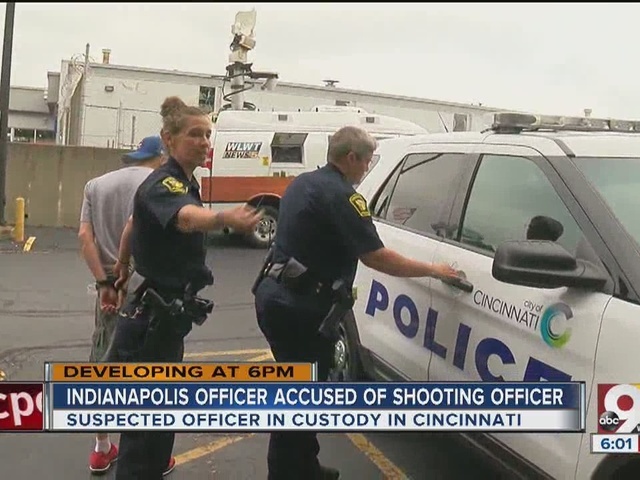 CINCINNATI — An Indianapolis police officer faces a preliminary charge of attempted murder after he shot a fellow officer late Friday night and fled the state, according to police. Adrian Scott Aurs, an 18-year Indianapolis police veteran, was caught early Saturday morning along Interstate 75 in Cincinnati, just a mile north of the Kentucky border. 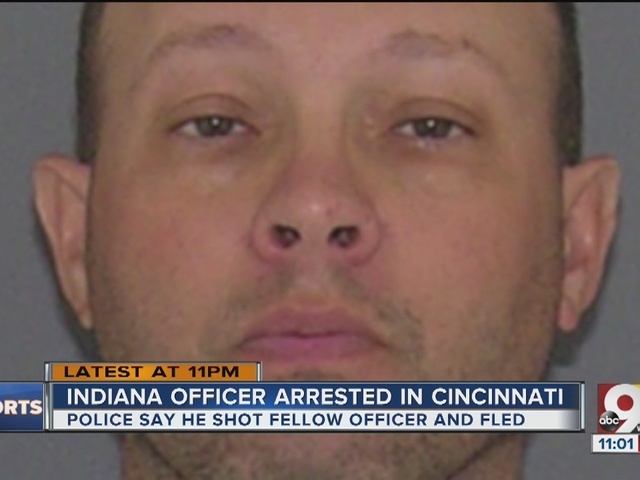 He's being held in Cincinnati until he can be extradited to Indiana, said Sgt. Steve Fippen, of the Indianapolis Metropolitan Police Department. 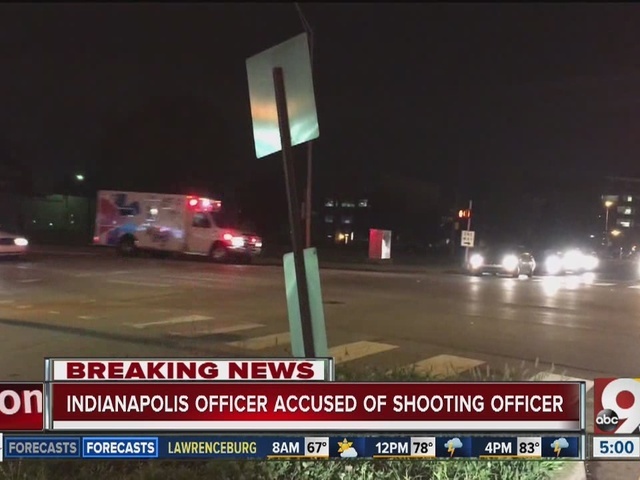 The incident began around 8 p.m. Friday when the Indianapolis Metropolitan Police Department responded to a call about a domestic situation involving the off-duty officer and his estranged wife, the department's spokesman, Major Richard Riddle said. Riddle said a detective was interviewing the officer's family at an apartment on the south side of Indianapolis when Aurs returned. "At some point during our ... detective's investigation, the off-duty IMPD officer came back to the apartment and began shooting in the apartment," Riddle said. 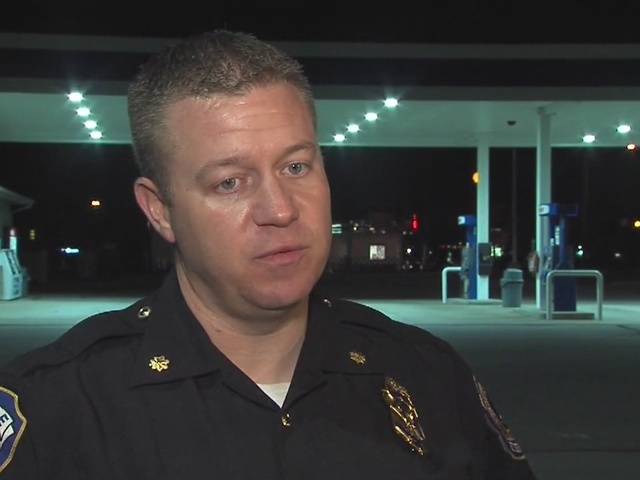 "Our on-duty detective who was doing the investigation was struck in his arm. We don't know if he was struck a second time, or whether that bullet passed through and went into his back. Our on-duty detective returned fire, but did not strike the suspect." The shooting happened just before 11 p.m.
Aurs, 42, then fled in his own vehicle. Indianapolis police pinged his cellphone and tracked him to Cincinnati, 100 miles away. Aurs was involved in an hour-long standoff with Cincinnati's SWAT team on southbound I-75 near the Brent Spence Bridge shortly before 2 a.m. Saturday. Fippen said police recovered a weapon. Traffic was backed up on the bridge overnight, but it reopened early Saturday morning. Riddle said the officer was already the subject of a criminal investigation by the department. No other details about that investigation were provided. 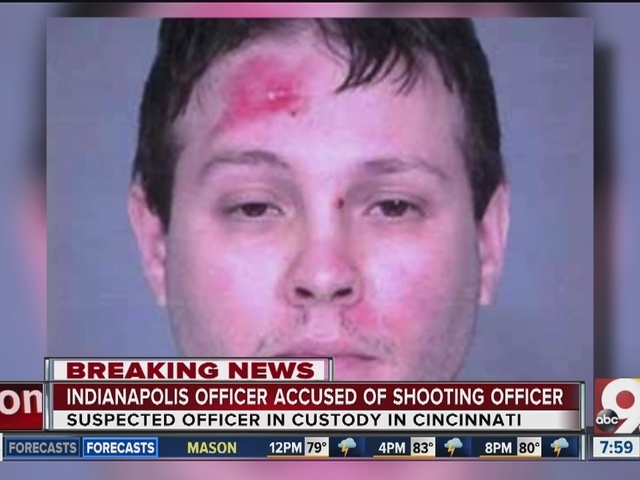 The detective was rushed to an Indianapolis hospital, where it was determined he suffered injuries to his elbow and back. Those injuries were not life-threatening, and he was listed in "good" condition as of 3 a.m. The detective is a 20-year veteran, according to a news release from the department. Riddle said Aurs' estranged wife and children were in the apartment at the time of the shooting, but they were not injured. Riddle said the officer would be immediately suspended without pay pending termination and would face criminal charges in Marion County. Aurs was taken to the Cincinnati Police Department's Criminal Investigations Section, where Indianapolis detectives arrived Saturday morning. He was transferred to the Hamilton County Justice Center at about 10 a.m. It remains to be seen if he'll fight extradition to Indiana. Lt. Steve Saunders, spokesman for the Cincinnati Police Department, said Aurs is unlikely to face charges in Cincinnati. 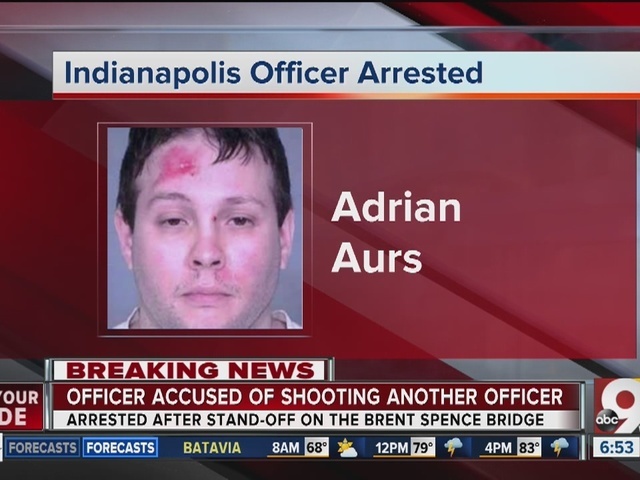 According to WRTV in Indianapolis , Friday wasn't the first time Aurs has found himself in the news. In 2003, he was shot in a gun battle with a suspect, 23-year-old Justin B. Coates, on Indianapolis' northeast side. Coates had led police on a chase after his ex-girlfriend reported he was shooting her car. WRTV's newsgathering partner WIBC reported the chase ended when Coates climbed onto the roof of a carport and began firing at police. Aurs was struck in the chest, but was wearing a bulletproof vest and didn't suffer a serious injury. Police returned fire at Coates, striking him in the head. He was pronounced dead at the scene. In 2008, Aurs and several other Indianapolis Metropolitan Police Department officers were hailed as heroes when they pulled a woman from a burning car just moments before it exploded, WRTV reported. They were awarded with a Red Cross Lifesaver Award for their efforts. 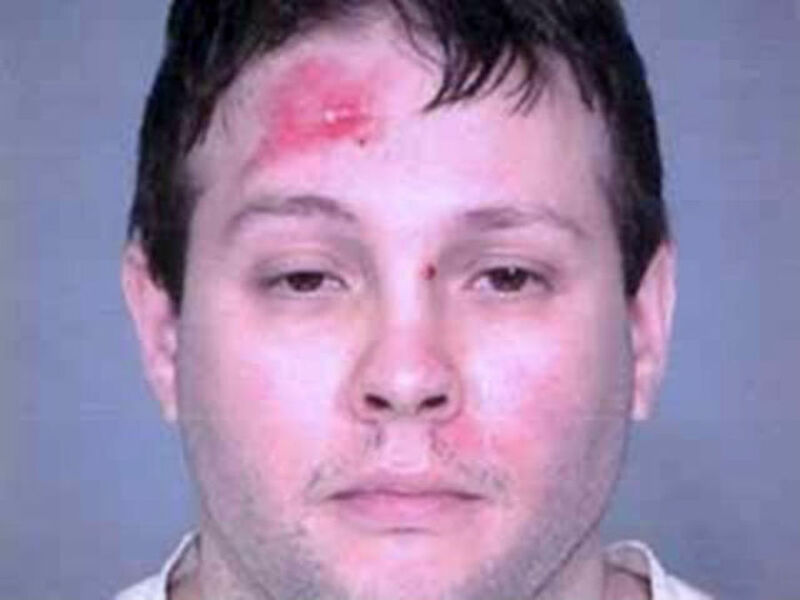 But behind the headlines, WRTV's sources say Aurs developed problems with alcohol after his 2003 shooting. In May 2005, he pleaded guilty to a charge of drunken driving after rear-ending another car on Interstate 65. He was temporarily suspended from the force and given one year on probation. 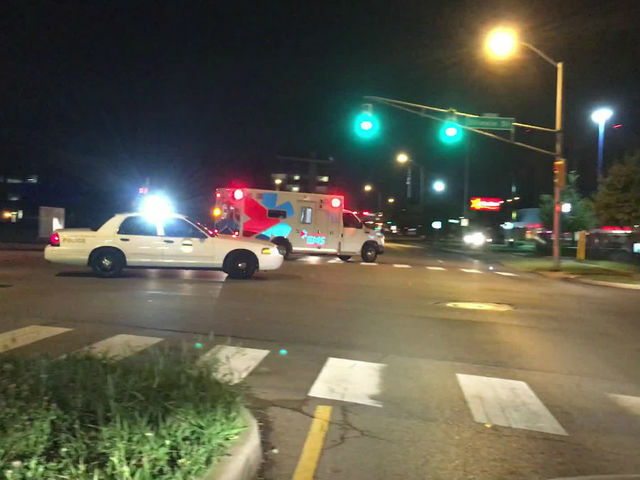 In 2012, Aurs was involved in a fatal crash in Indianapolis. His vehicle struck a Lincoln MKZ driven by Williams Wilkins, 78, of Greenwood, Indiana. Prosecutors said that Wilkins slowed down but didn't stop at a flashing red light and that Aurs had the right-of-way. WRTV reported a test showed Aurs had a blood alcohol content of 0.052 at the time of the crash — below the legal limit of 0.08. Prosecutors declined to charge Aurs for the crash, calling it an "unfortunate accident." This story will be updated once more information is available. Correction: This story has been updated to reflect the location of the standoff as being on southbound I-75 before the Brent Spence Bridge.